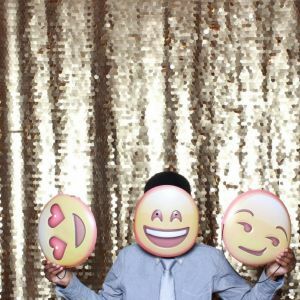 This page lists photo booth rentals for kids' birthday parties and events in the Jacksonville, Florida area. 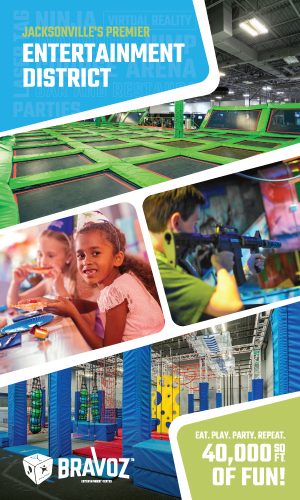 Bounce Around Jax Party Rentals Inc. 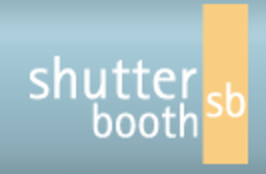 Rent our real automated photo booth! Like none other, completely re-invented & uniquely better! 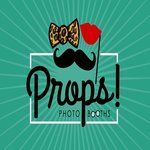 Luxury photo booth rental perfect for weddings, birthdays, and corporate events. 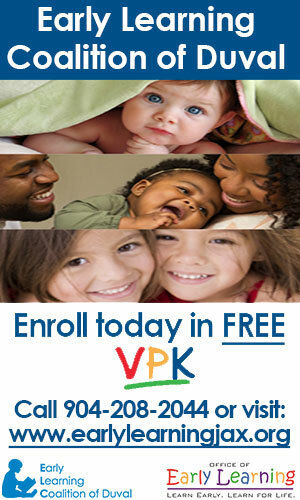 Get a quote now by clicking the link below! 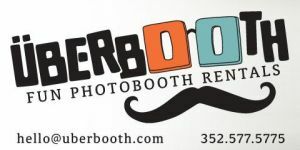 Jacksonville's premier photo booth rental company. 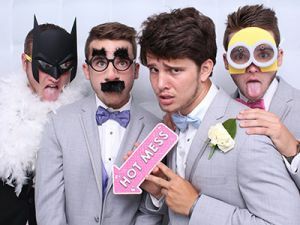 Props included with every rental. The perfect accessory for your next event.